Child safety is a primary concern for us all and we have taken measures to ensure all of our products are either child safe as standard or carry warning tags to ensure the risks are outlined to parents and guardians. 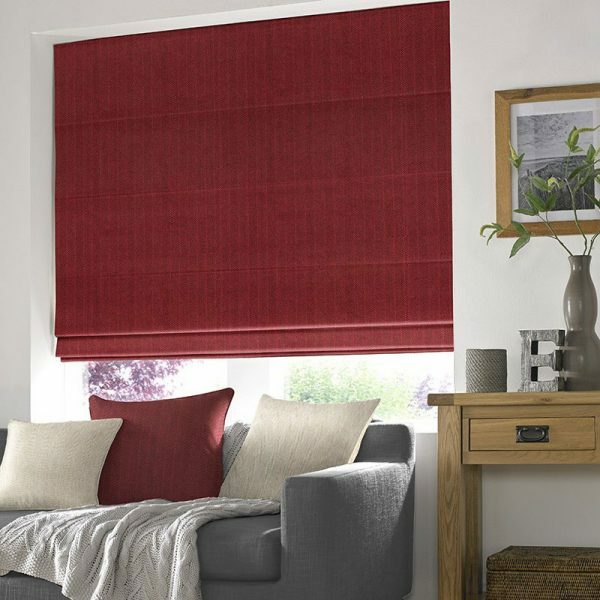 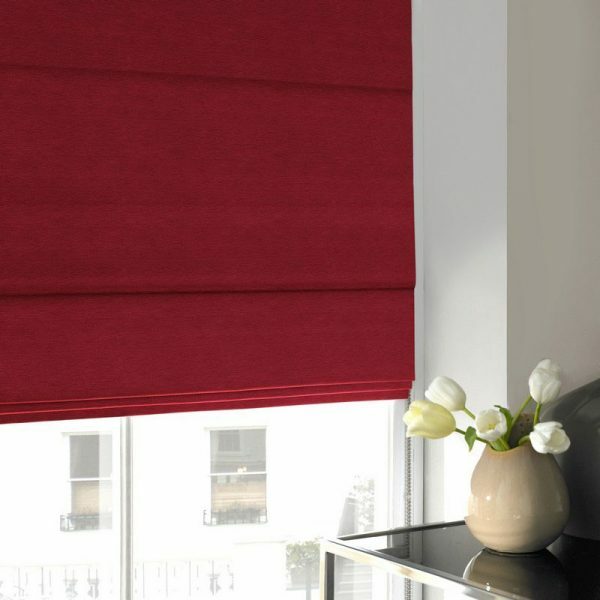 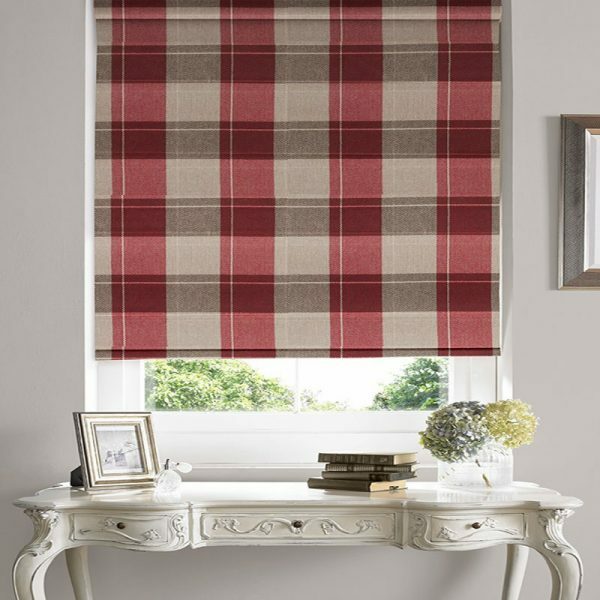 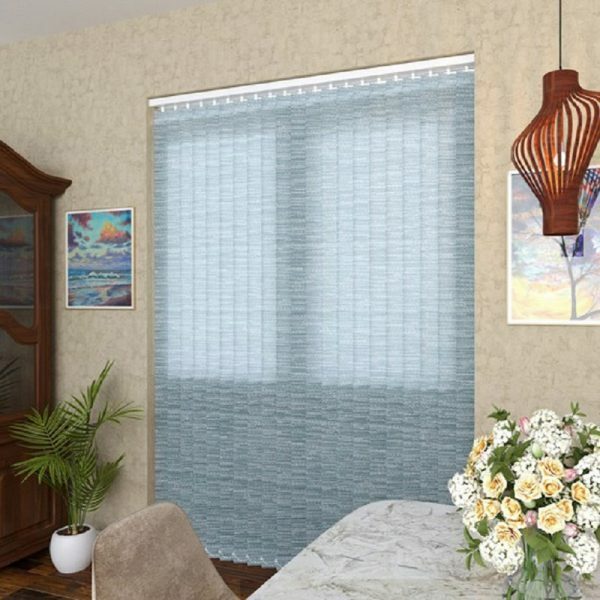 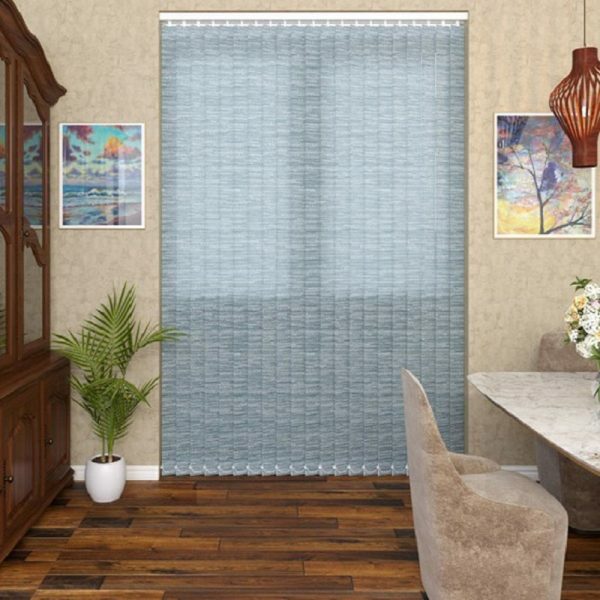 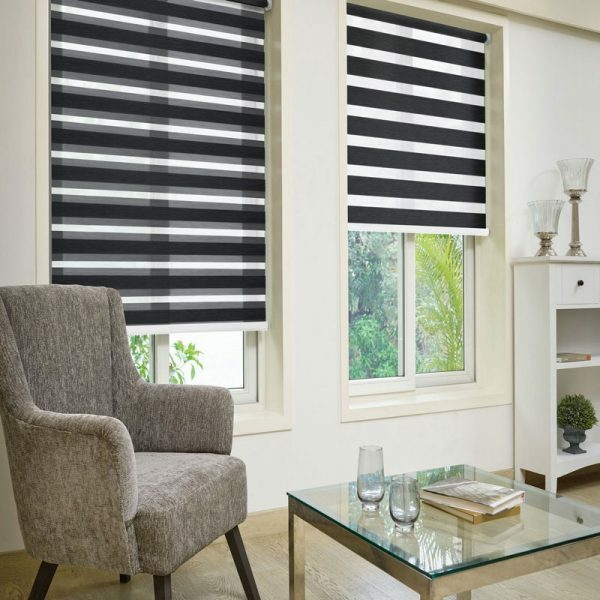 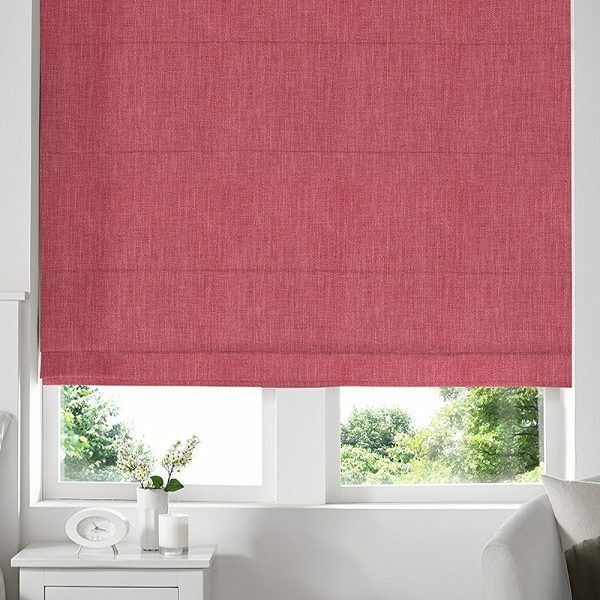 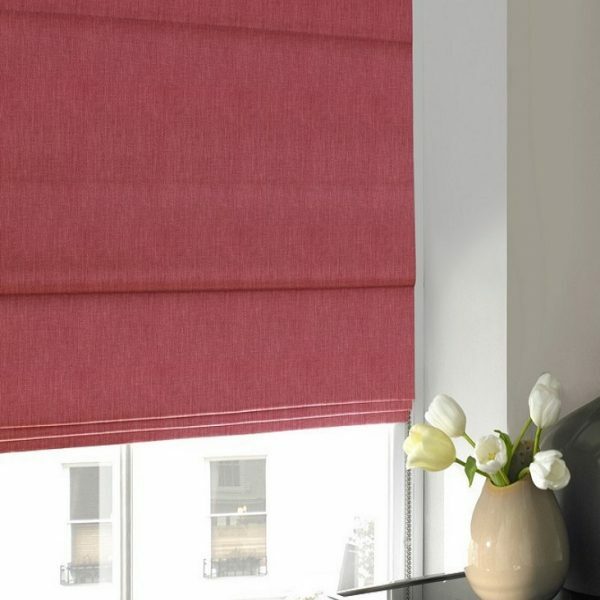 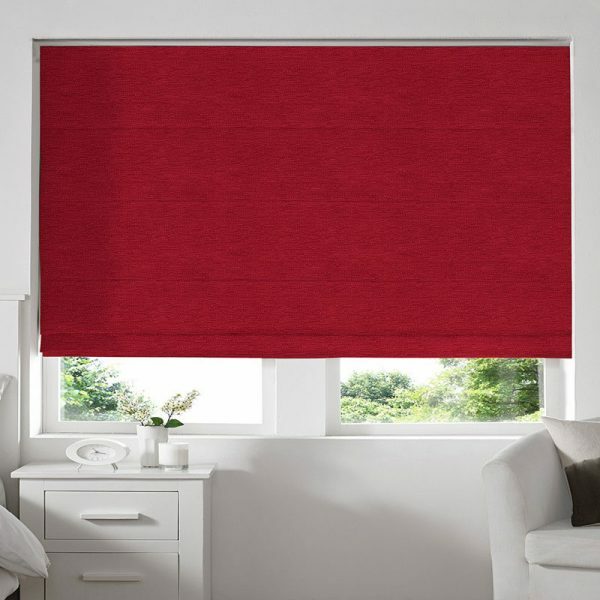 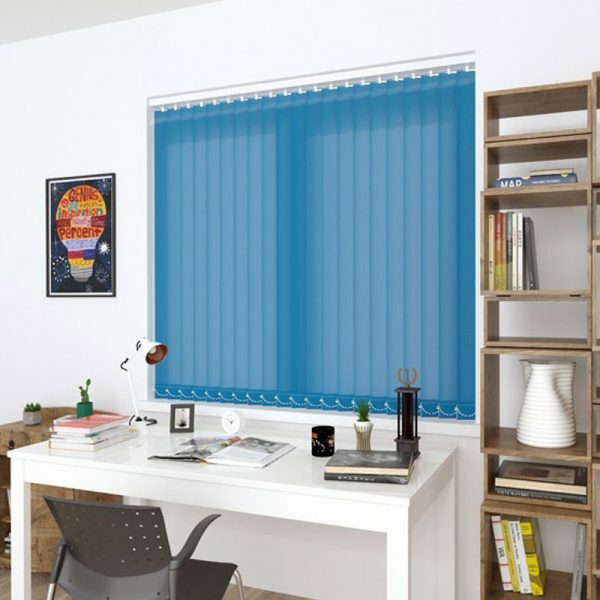 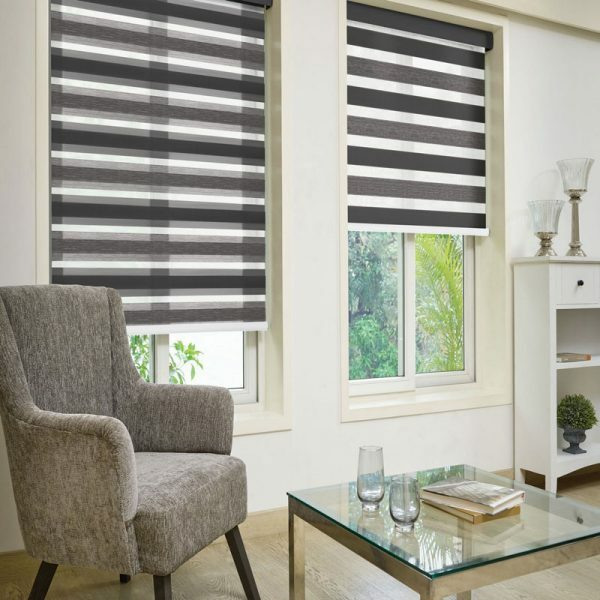 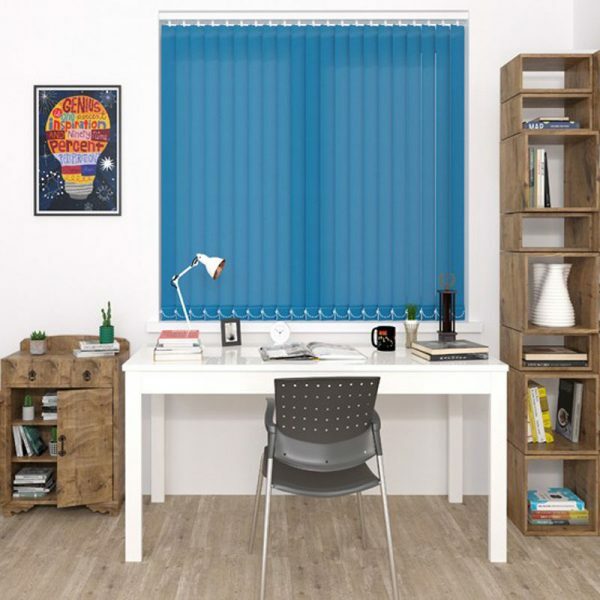 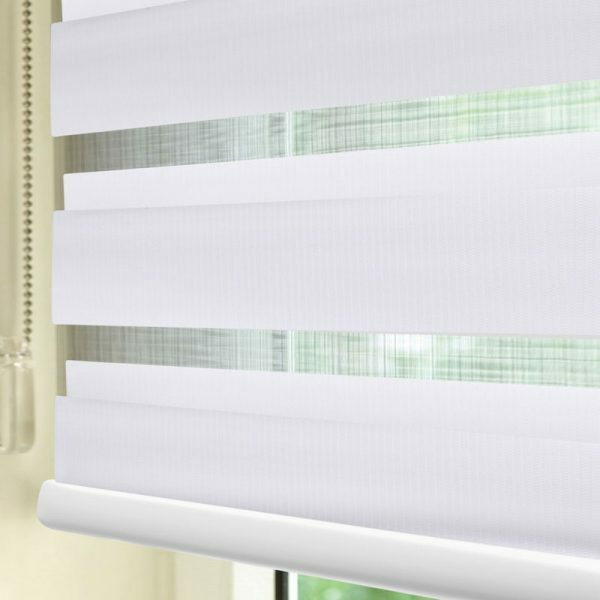 We provide a free, 3 yer extended warranty on all our blinds and curtains. 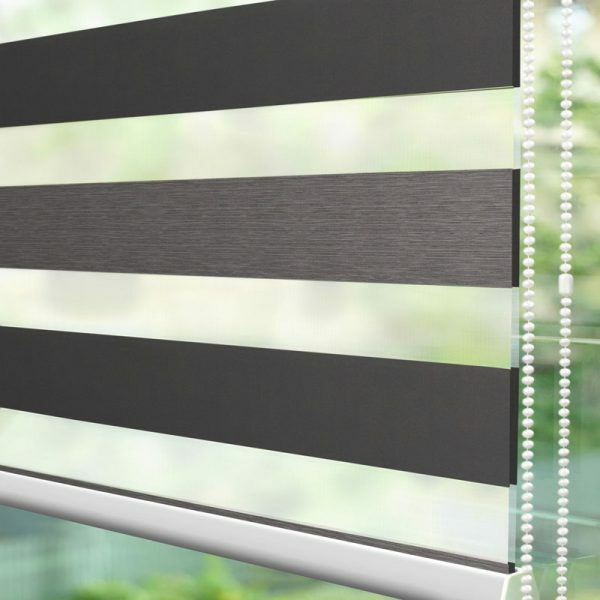 The standard 1 year manufacturing warranty is extended by an additional two years cover on components*. 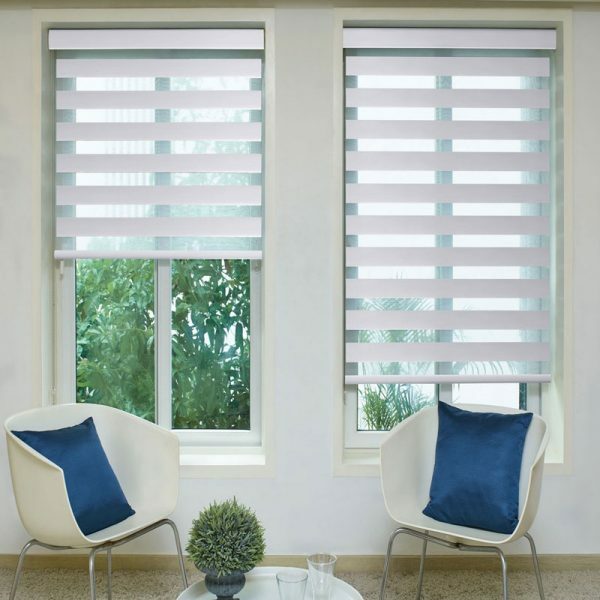 No : 2D2, Mandira Apartments, 23a North Boag Road, T.Nagar, Chennai – 600017.